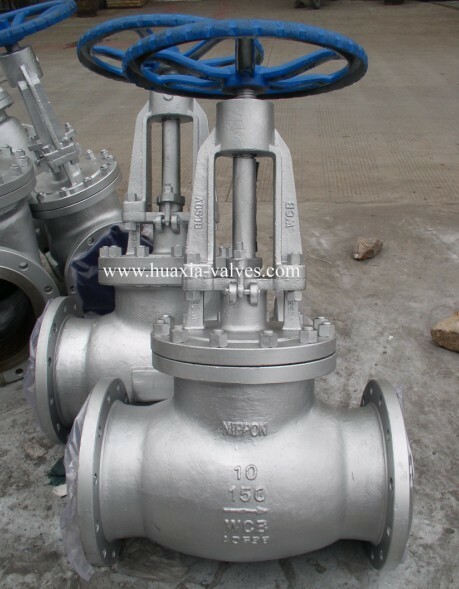 Casting Steel Globe Valve manufacturers,Casting Steel Globe Valve exporters,Casting Steel Globe Valve suppliers,Casting Steel Globe Valve OEM service. Materials: C.S, S.S, IRON, DUPLEX etc. Size Ranges: 2" to 24"N.B.